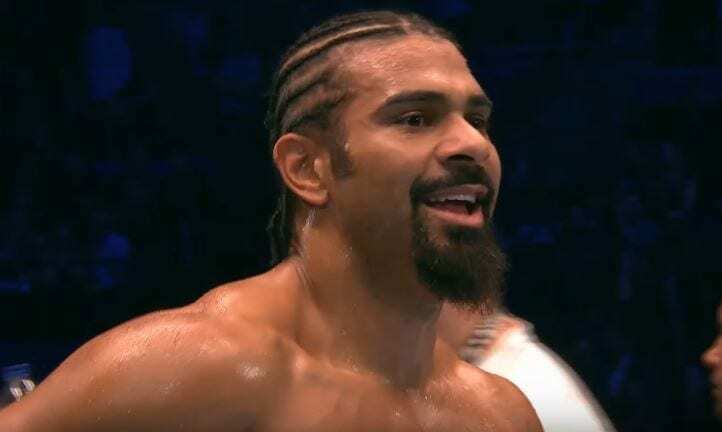 The rescheduled heavyweight rematch between David Haye and Tony Bellew will take place on May 5th at the London’s 02 Arena, with more on the line than people might think. David Haye has had an injury blighted career as a professional. Out of any boxer in history he’s probably pulled out of our postponed more big fights than anyone in the sport’s history. He’s at the tale end of his career now and this rematch with Bellew on May 5th could very well be his last fight in the ring. Speaking on UK TV Haye responded to the point that if he pulls out of the new date that he will have to compensate Bellew. Surely Haye will make it to May 5th, surely. Fans would likely implode if he pulls out again.